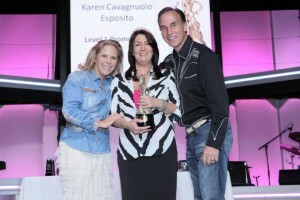 I was honored to receive 3 "Paisley Awards"
Incentive Earner for 3 years running now! 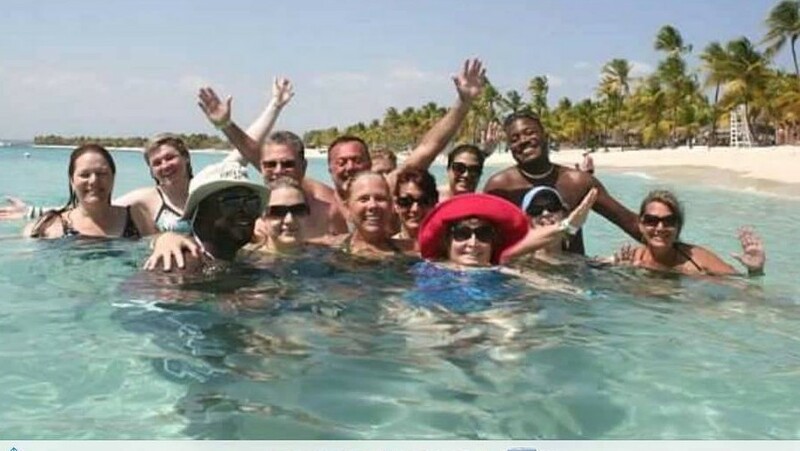 Earning an Apple Ipad, trip for 2 to Punta Cana, and a trip for 2 to Jamaica! Kelly Gaines joins in for the fun too! Hi my name is Karen, and I am an Presidential Director with Pink Zebra Home Fragrances, one of 2 to hold this highest ranking title. 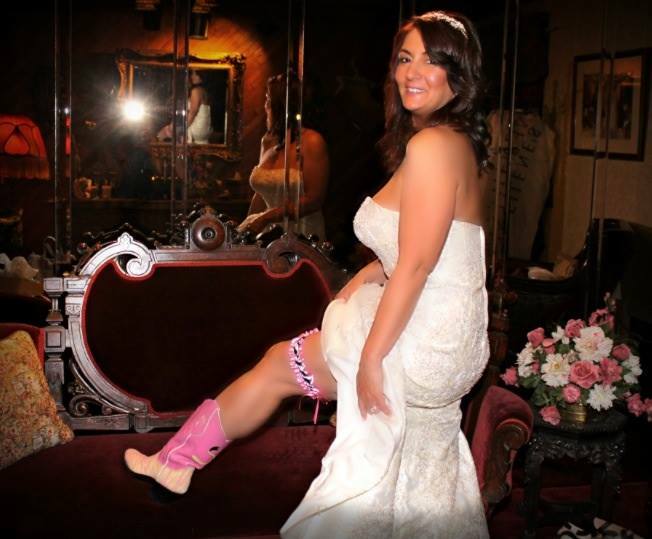 I joined Pink Zebra in Dec of 2011, a few months after the company launched. I was introduced to it by my neighbor. She left a catalog at my house, and my daughter Jenna and I were instantly hooked! As a single mom, it was hard to make ends meet. It is such a nice feeling to be able to enjoy life’s extras, and with Pink Zebra I am now able to do that! I credit my daughter Jenna who encouraged me from the beginning to join. Jenna was just 9 years old when I joined the company. It is so nice to be able to involve her in this family business. She has become one of my greatest helpers. I am so very thankful for my team of over 6,000 consultants. I have made so many great friendships. Pink Zebra truly does change lives. 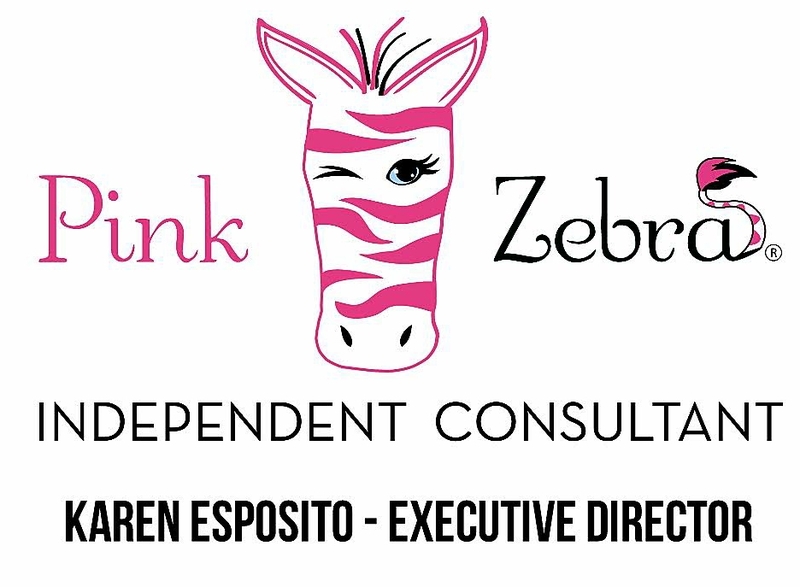 Let me show you how Pink Zebra can change your life too! As the companies most awarded and one of its top earners, I take pride in working with my team to reach their goals. In fact I was awarded top honors in team promotions 3 years running now. My promotion to Director was earned in just 9 short months. Let me take you to the top with me. Remember a sponsor in a direct sales company, whether it be Scentsy, Thirty One, Avon or Mary Kay, is most important in the beginning stages of your journey with the company. Your sponsor is your mentor and will help guide you. Remember your success is their success too!